what a overpriced piece of shizzel and the shipping DAM!!!!! In what world do these people live in man?? The meth is strong down under too. KickstartMyHeart wrote: The meth is strong down under too. 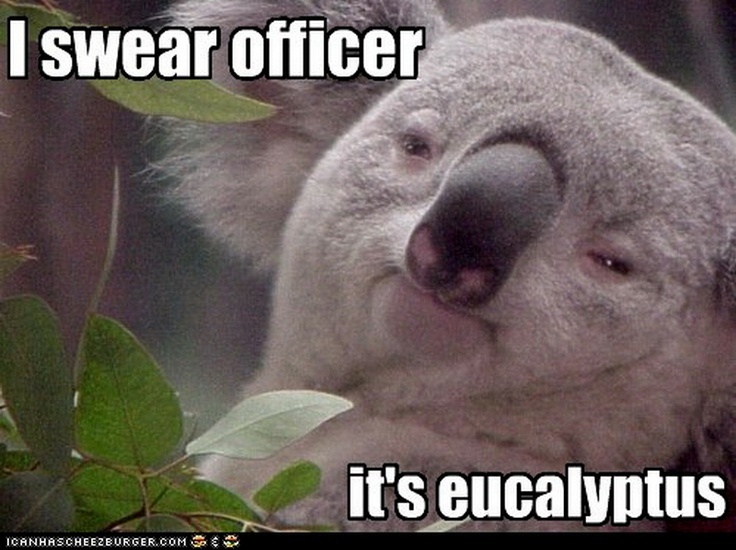 Someone has been smoking the eucalyptus leaves. SWANTECH wrote: Someone has been smoking the eucalyptus leaves. It's almost cheaper to fly down and pick it up!